As if this could get any more festive her at OBS! 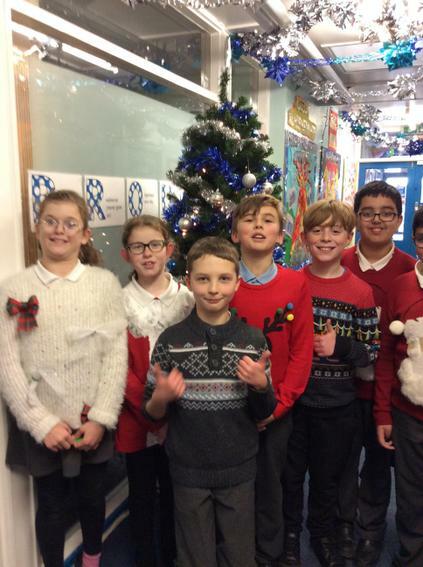 As well as a total of 5 productions this week, today the entire school arrived in Christmas Jumpers too! Well done to everyone for taking part!